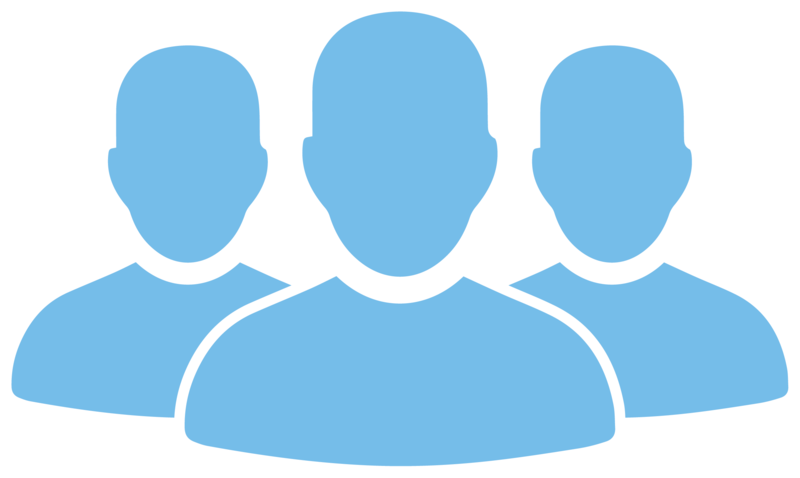 At LoanFlight, our mission is to serve our customers with honesty, integrity and competence. Our goal is to provide home loans to our clients while providing them with the lowest interest rates and closing costs possible. Furthermore, we pledge to help borrowers overcome roadblocks that can arise while securing a loan. 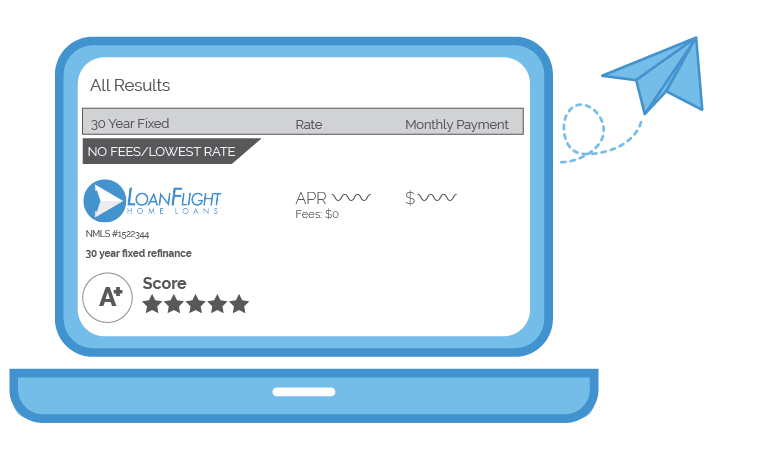 You may not have heard of LoanFlight before and with good reason. Read on to learn a little more about us and how we put customers first by keeping our costs tight and passing the savings along! 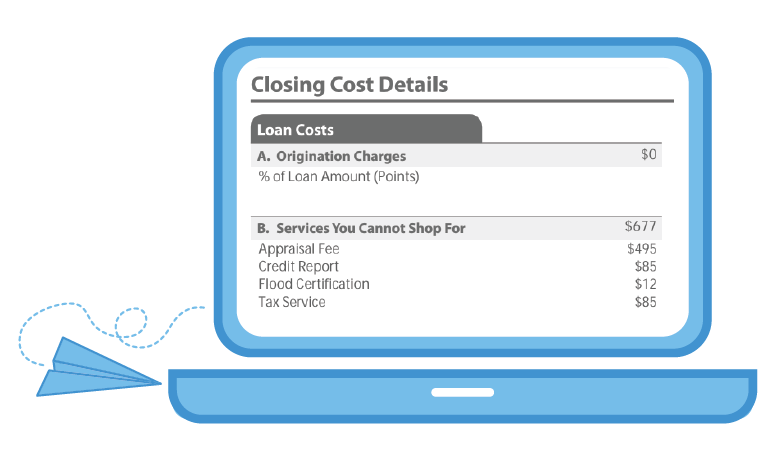 Look at Section A on a loan estimate and if you're being charged anything, don't choose that lender! Some lenders disguise their profit as required fees. Bottom line, you will see $0 in Section A of our loan estimates. It's only fair! We don't add unnecessary layers of management or spend advertising dollars naming sports stadiums or on Super Bowl commercials. We simply provide the best product we can at the best possible rates...that's how we prefer to get attention! 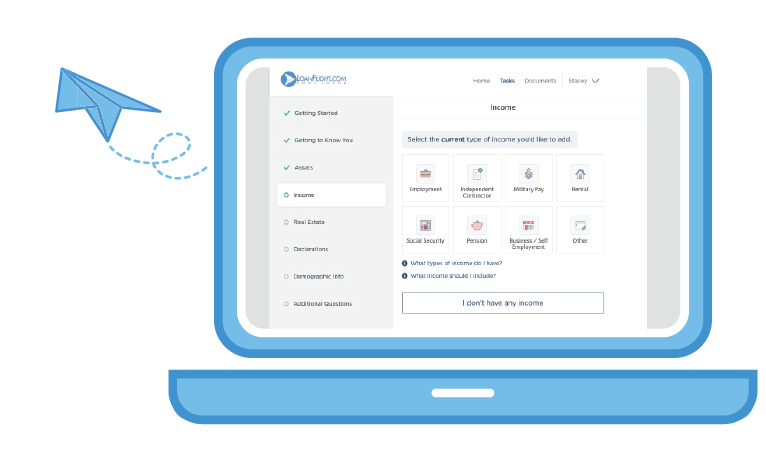 We leverage the best software and processes to ensure your mortgage process goes as smooth as possible. This also means we don't need layers of people or management touching your loan. The less people, the less it costs us to process your loan and the more you save!